I’ve been looking forward to getting my zombie fix with this movie for a few weeks now, since we started following each other on Twitter. Though, technically, it doesn’t seem to be a zombie movie. The synopsis reads like an infection film. What’s the difference? 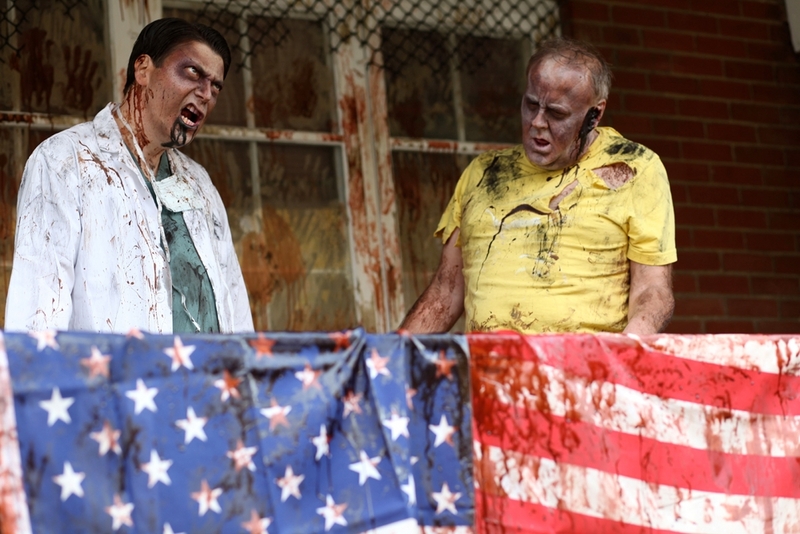 A zombie movie deals with the living dead. An infection movie deals with the deathly sick. Though zombie movies are usually infection movies, because zombie-ism is a virus, all infection movies are not zombie movies. For instance, Outbreak is an infection flick. But, so is 28 Days Later. The infected in the latter weren’t dead, just infected. Anyway, that’s a topic for another discussion. I want to talk about the movie Sick. 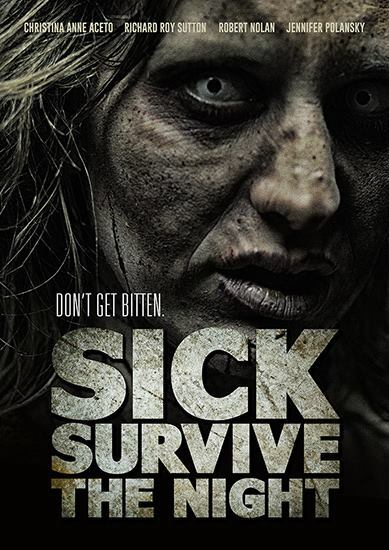 Written by Ryan M. Andrews and Chris Cull, and also directed by Ryan M. Andrews, Sick was released on January 6, 2015 by Hellfire Pictures, an indie movie production company based in Canada. It looks like this movie has been a long time coming (as most movies are) because the above trailer is from two years ago. I am glad for all of the people involved in the movie that it’s finally available to be viewed by the public. I’m sure that has to be a great feeling. There’s a line in the trailer that struck me “…you pray your heart will stop because you’re afraid those things will hear it beating.” That’s pretty intense. So, yes, I’ll be seeing this one. Be sure to go to the movie’s Facebook page and LIKE LIKE LIKE! And/or follow them on Twitter. When I watch it, I’ll be sure to review it and let you guys know what I think. If you see it (which I hope you do because it’s important that we support indie artists) please let me know you how liked it. Let them know too! ← HAPPY BELATED BIRTHDAY DARYL AND MAGGIE!! !